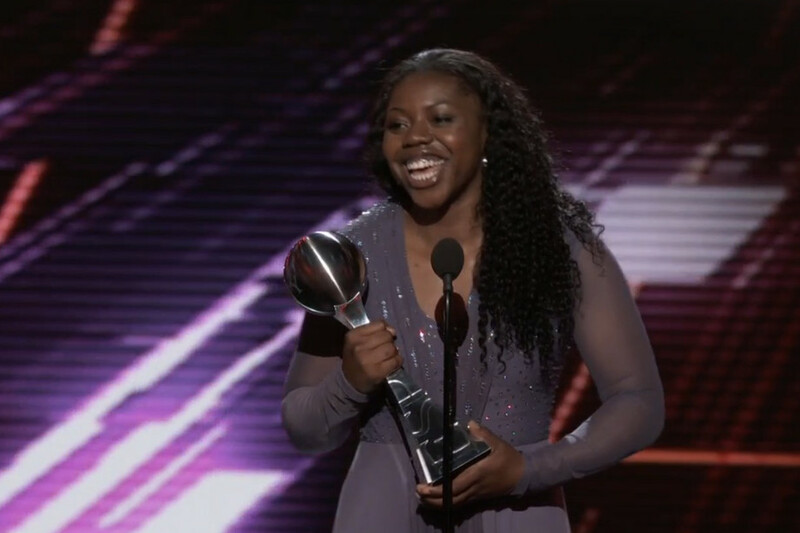 Honestly – if Notre Dame’s Arike Ogunbowale did not win at least one award at this year’s ESPYs for nailing two buzzer-beating shots in the Final Four, there would have been issues. Luckily, those that vote on ESPY awards recognized how much she showed out for the Fighting Irish and she took home an ESPY for Best Play. No it will not, SportsCenter. No. It. Will. Not. As everyone knows, women’s basketball has taken more than its fair share of flack across social media by a bunch of meat-headed armchair point guards lately. Ogunbowale had a stark message for those that to continue to bash the women’s game. "Come see us on the court." 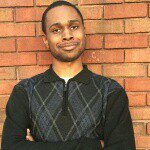 Ogunbowale and Notre Dame were also up for Best Team and Best Moment, but those went to the Houston Astros and the Minnesota Vikings win over the New Orleans Saints in the NFC Divisional Round playoff game, respectively. This year’s award for Best WNBA player was bestowed upon the Minnesota Lynx’s Maya Moore. Nominees also included her Lynx teammate Sylvia Fowles, the Dallas Wings’ Skylar Diggins-Smith, and the Los Angeles Sparks’ Candace Parker. A’ja Wilson was also a nominee for Best College Athlete, but that was won by Oklahoma Sooners (now Cleveland Browns) quarterback Baker Mayfield. As for Sweet Syl, she was also one of four nominees for Best Female Athlete. She had a strong case after winning regular season MVP and Finals MVP last year. Instead, Olympic snowboarding phenom Chloe Kim took home the honors. She won all three awards she was up for. The recipient of the Arthur Ashe Award for Courage – or, in this case, recipients – were the survivors of the Larry Nassar sexual abuse scandal that took place within USA Gymnastics while Nassar was also employed by Michigan State University. Over 140 women took the stage at the same time inside the Microsoft Theater in Los Angeles and brought the topic of atrocities against women to the forefront. That moment indeed shed a greater spotlight on how we as a society still has plenty of inroads to go in recognizing women as equals – both inside and outside of the sporting realm. Meanwhile, women are continuing to make waves in other ways – as the USA Women’s Hockey Team displayed. For those that did not remember – US Women’s Hockey Team defeated Canada in a 3-2 shootout at this year’s Winter Olympics in PyeongChang to claim gold medals for the Stars and Stripes. Wait…did that just really happen?